If you want something, you just have to take it - right? Pulled from the Philippines by a mother he hardly knows. He's forced to fit in at high school while she cleans homes. His new friends show him the difference between the rich and the poor. Now he's stealing to even the score. But he's gone too far and the police aren't far behind. "Barwin presents the clash of values and culture experienced by Angelo and how he works through it without sentiment or preaching, making a complex and nuanced situation accessible without diminishing its urgency." Spring Break in Palm Springs. At 16, she's a new driver. All she wants is to visit her grandparents, soak up the sun and play some tennis. The fender-bender ended the vacation. Now she's onto a car crash scam that takes her deep into the desert. "The action and suspense sequences are written with a deft hand and can keep readers on the edge of their seats. An engaging book and will definitely appeal to girls who want an adventurous detective story with strong female characters." ​ But now she's leading a double life that's got her on the run. "...the way Olivia just seems to naturally slip into the role of victim was so scary and I found myself frantic to get from page to page to see what would happen to her." Trap Jam's a Hit Home run Reviews from Good Reads & CM Magazine! 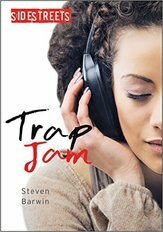 "This book went into a completely different direction than I thought it would and that was a nice surprise." "This book was engrossing and scary." 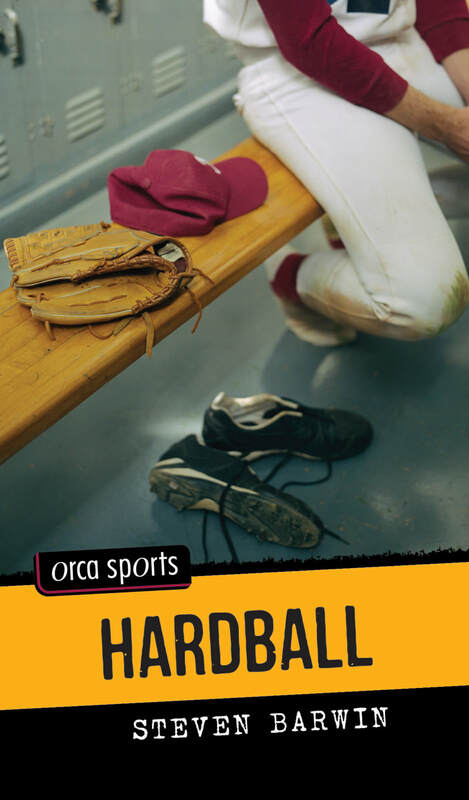 Hardball sells out - gets 2nd production run! Thank you to Resource Links for naming Spiked as One of the Year’s Best for 2013 in their annual roundup of top-rated children’s books! Rated E: excellent, enduring, everyone should read it! Check out the full review here. I had a lot of fun doing the signing. Read more about it on the Orca site here or order it here. Thank you to Joe Pelletier for the great review! 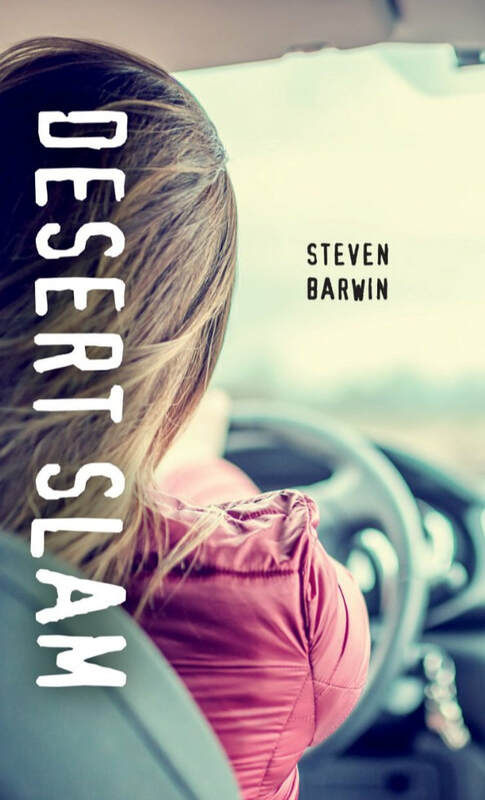 "Author Steve Barwin has an important offering here in Making Select. He understands the target audience expertly. " Click to read my interview here. "This action-filled book shows exactly how subtly bullying can be perpetuated. Everyone involved in team sports should read this book." "I met Steve while performing my anti-bullying basketball trickshow at the school he teaches. Fadeaway is on my two favourite subjects, basketball and bullying. It's a real winner - or as I say, "nothin' but NET!!"